Our vision is to use smart digital technologies to improve the customer experience (at all points in the value chain) within the Building Products industry. The industry is already started on this transformation path, and we exist to help our clients realise this transformation at a practical level. Testing and Certification of Building Products, Product Literature Development, Expert Structural Design, Durability, Fire Rating, Acoustic Performance and Energy Efficiency. Moving beyond product Literature, Digital Strategy Development and Delivery, Customer Solutions, o	Design Calculators – Structural / Fire / Acoustic / Energy etc, Automated Design Certification, Specification Generators, Estimation Tools, Visualisation Aids. Realisation of Strategic Initiatives and Business Goals, Growth / Turnaround / Re-alignment / Startup – Coaching, Oversight, Challenge, Drive, Delivery. Grant is a highly qualified engineering consultant with a strong reputation in the industry. Chairperson and member involvement in numerous Australian Standards for various building products; and achievement in being accepted as an industry representative for the Building Codes Committee which is an advisory committee to the government department that manages the Building Code of Australia. 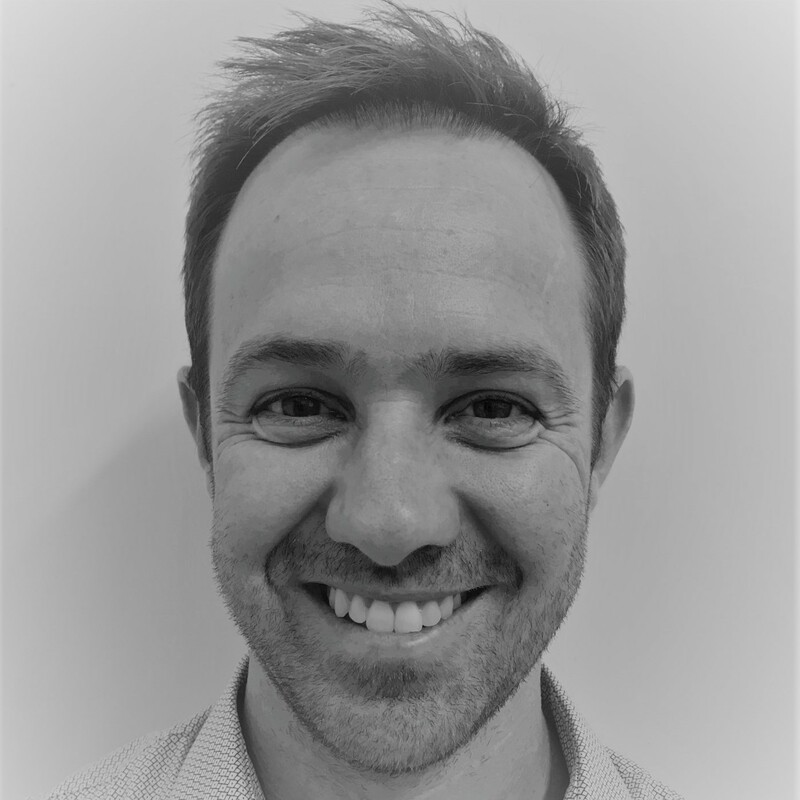 After significant Technical Engineering experience, Travis has enjoyed 10+ years General Management experience in both Line and Functional ( Digital) roles within some of Australasia's Largest Building Products companies. 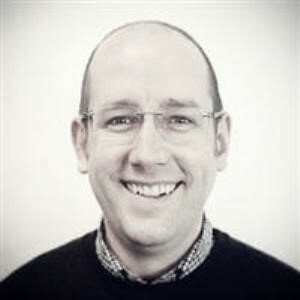 A customer champion and agile innovation advocate, Travis has delivered significant value across major business change programs - generally using digital technologies as an enabler.